The Company has abandoned their previous plans of using "electric pods" to transport a vehicle through the tunnel and instead are planning now to use "tracking wheels" that would have to be installed to the car. So far this has been only tested on a Tesla X for obvious reasons. Even though Musk emphasises that other car makers could use this installation too, there are more restrictions to the car itself. 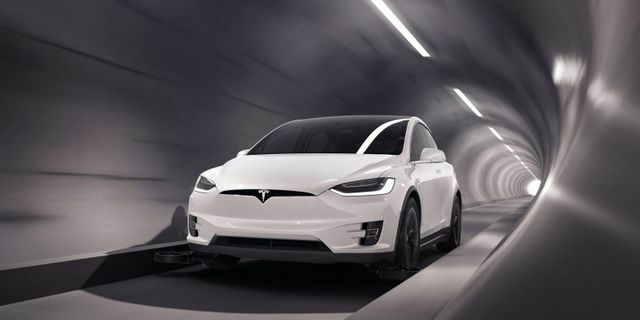 Though, there are several restrictions for a vehicle to be used in the Boring Company’s tunnels that it basically makes Tesla vehicles the only eligible ones at this point. They need to be electric, be able to maintain a speed of ~150 mph, and have some autonomous capabilities (at least be able to accelerate and brake autonomously).